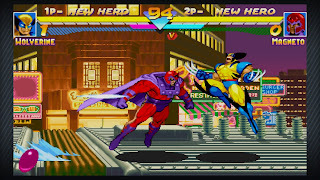 Marvel vs Capcom Origins is a compilation game that puts together Marvel vs Capcom and Marvel Super Heroes, two classic fan favorites, and will be released sometime in September for $15 (1200 MSP). 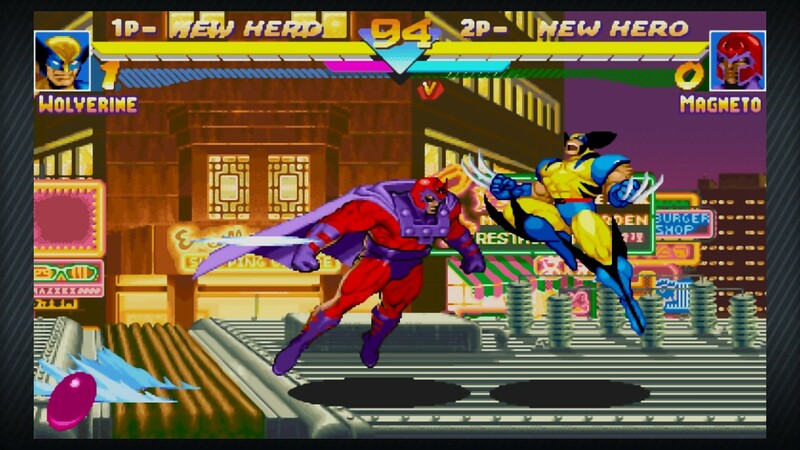 The game will include new updates such as new graphics filters, fighting challenges, and online play. Check out a trailer of the game below!